Galvanized wire perfect for tying and lacing. Largely used as lacing wire in the insulation industry in supporting products like Rockwool® and other mineral wools, also commonly used for a number of other applications including; construction for tying re-bar,mesh fencing, cables, hangers and garden work. Not only is it flexible, galvanised wire is also highly durable meaning it can be worked with good effect for a broad range of tying needs. 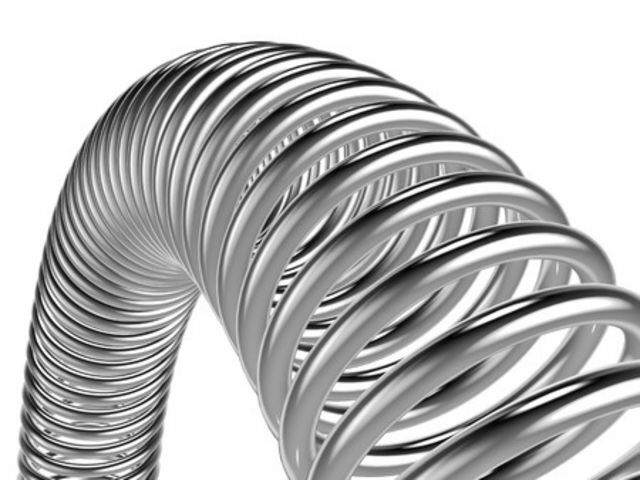 We supply both 0.5 kilo coils and 25 kilo coils in a number of thicknesses. 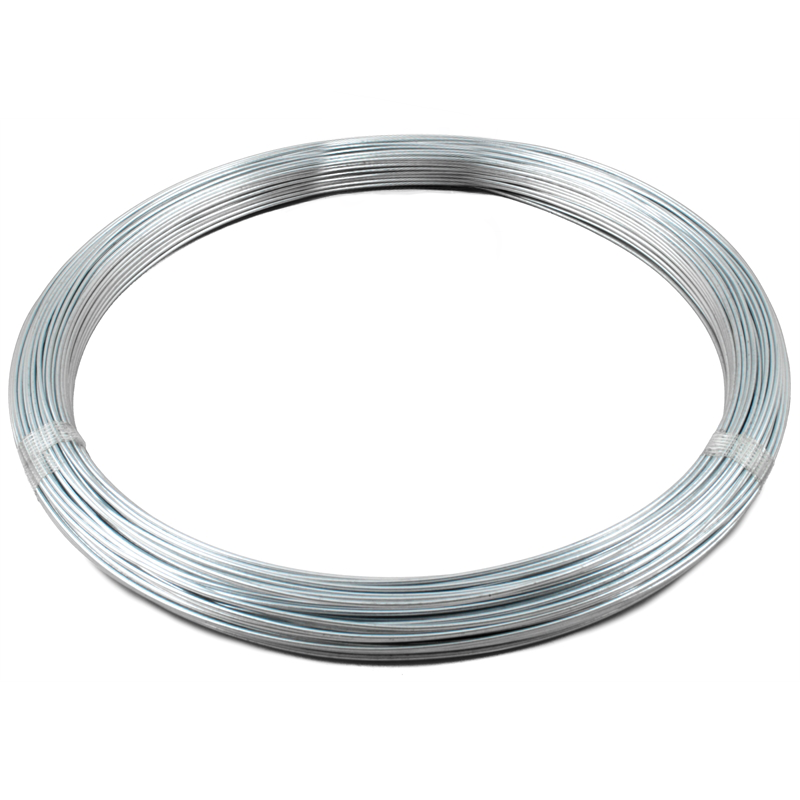 As an alternative for more cossoive environments tying / lacing wire we also supply 1 kilo and 20 kilo coils of stainless steel tying / lacing wire in a range of grades including 304 and 316 and thicknesses.